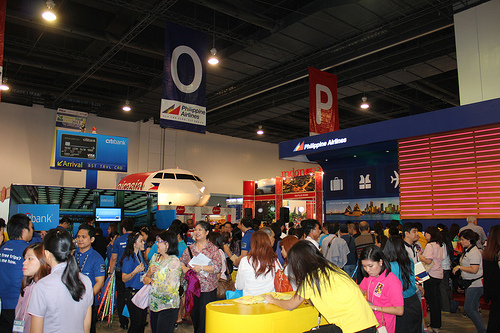 MANILA, Philippines – Big hit in the 20th Travel Tour Expo 2013 were the promos from the local and international airlines and discounted travel & tour packages from the various travel agencies who participated in the event. 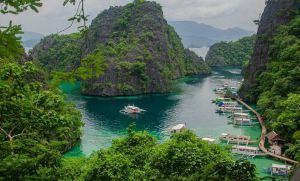 Visitors who took advantage of the promos were given big discounts on domestic and international airfares and travel packages. 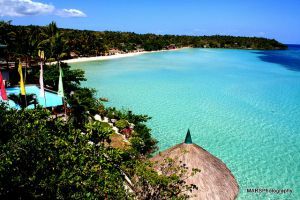 Another crowd drawer is the discounted rates of the various hotels and resorts from various regions in the Philippines. 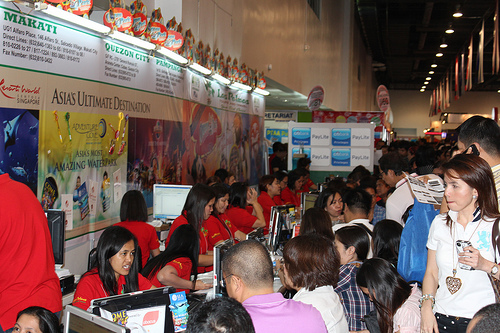 The 20th Travel Tour Expo is jointly organized by the Department of Tourism and the Philippine Travel & Tours Association (PTTA). The expo opened this Feb. 15 and would end on Feb. 17. 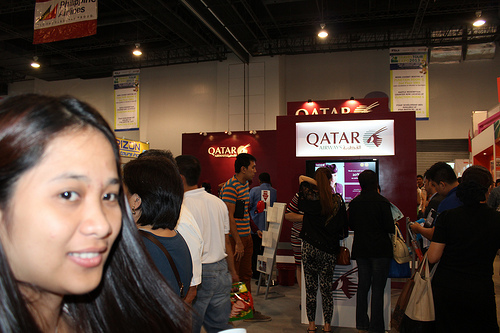 It is open to the public at the SMX Convention Center at SM Mall of Asia for a general admission fee of 50 pesos.